Have you been convicted of a crime you did not commit? The stress coupled with fear is the raw emotions you must be feeling. Your first step in the appeal process will be to challenge the jurisdiction and authority. Here at Pro Advocate Group we institute the suggested actions as well as others on your behalf as a Pro Se litigant. If you have been wrongfully convicted due to an eyewitness misidentification stay tuned for more. What most people may not know is that eyewitness misidentification is the leading cause of wrongful convictions in the United States. According to the American Psychological Association, an alarming 70 percent of all wrongful convictions are based on misidentification. Many of these cases have been overturned through the use of DNA, but in cases where there is no DNA to be tested, you are going to need strong legal representation. New tactics are being put in place to prevent misidentification with varying results. Many police departments now use sequential lineups, meaning that an eyewitness is shown only one potential suspect at a time. The more traditional lineup is where several suspects are lined up together in a small room, or the eyewitness is given a book with several photos to choose from. This is still not effective, as many eyewitnesses may feel pressured into making a choice. If this is the case, you may have been picked out a line up for no better reason than a stressed out eyewitness feels like they need to pick someone, and you just happened to be it. 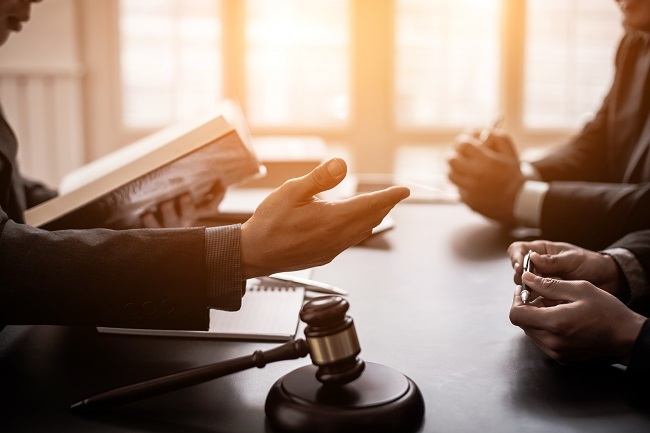 If you have been wrongfully convicted based solely off an overeager witness pointing the finger at you, contact us for more information today.